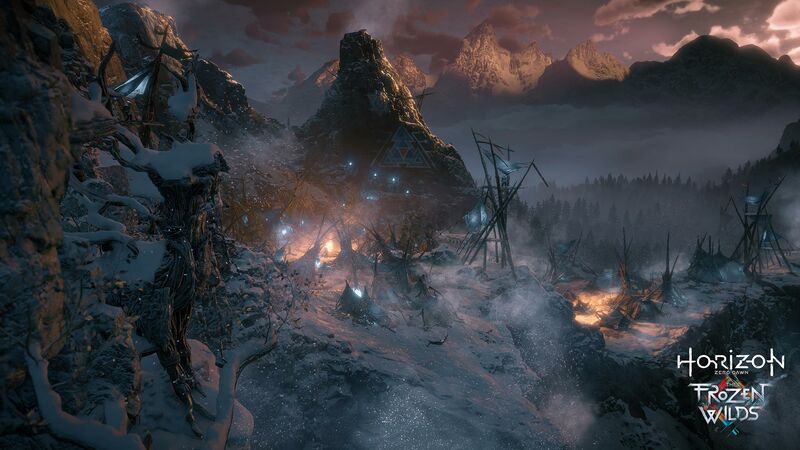 ·	Uncover a compelling new story. 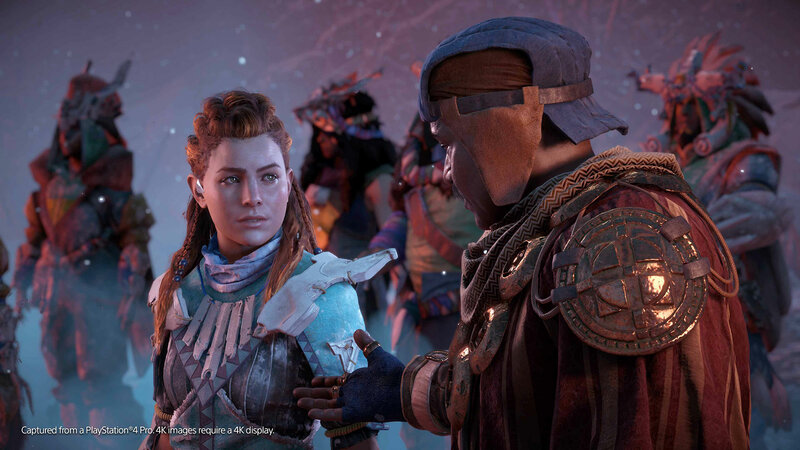 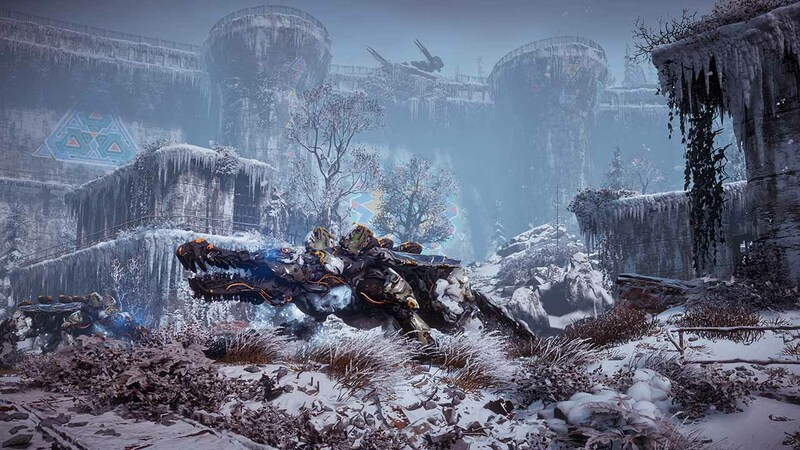 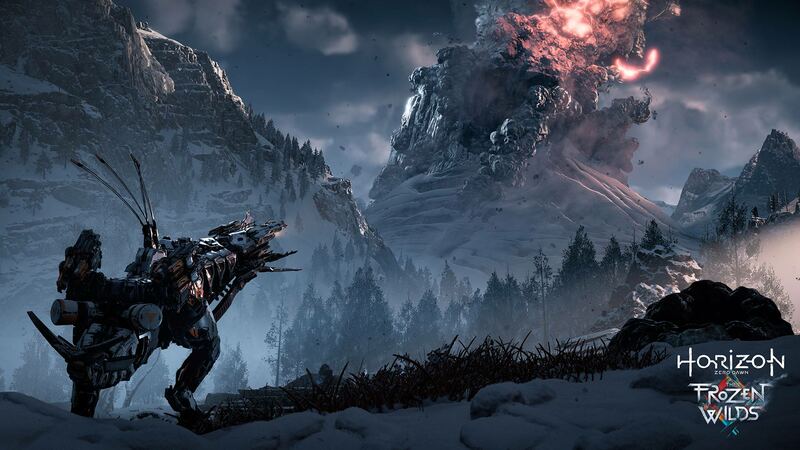 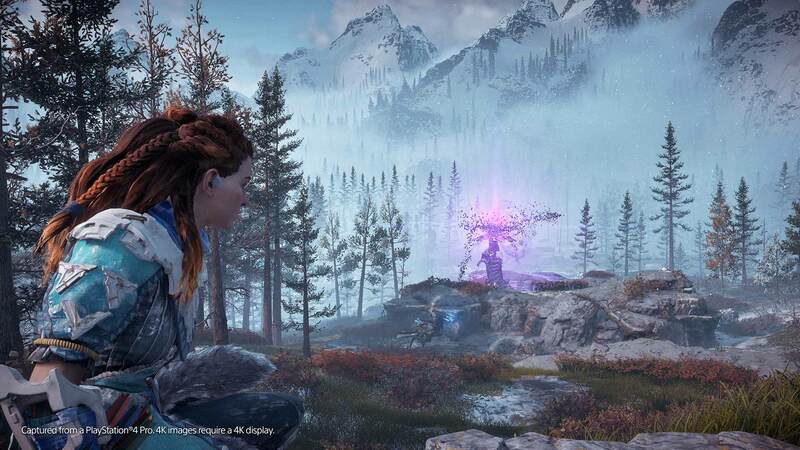 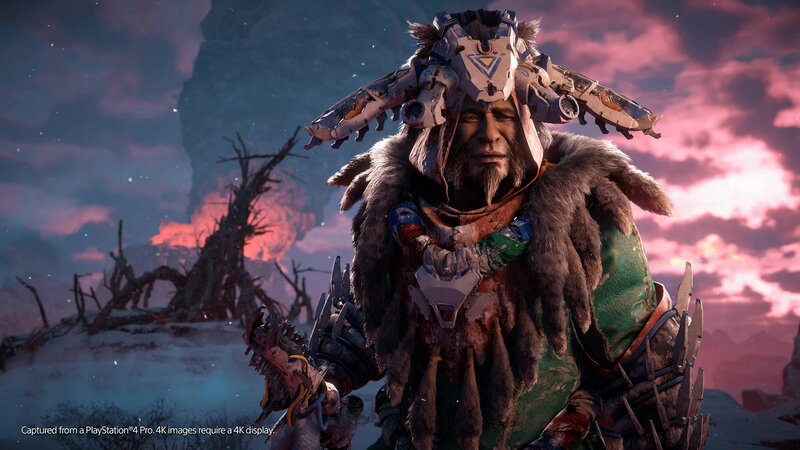 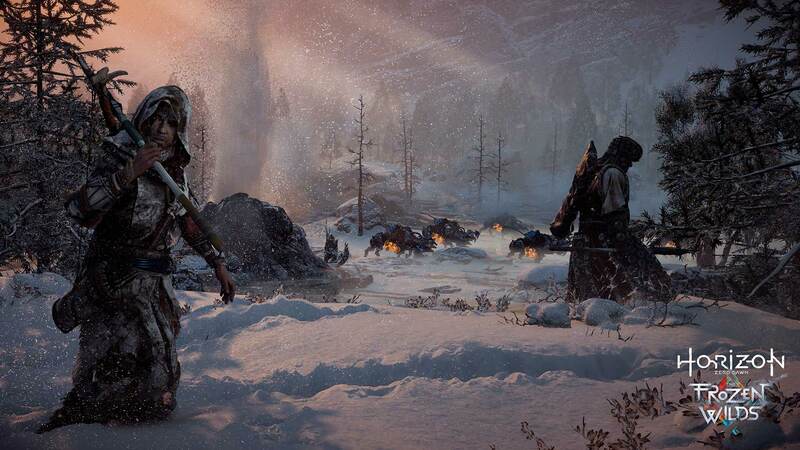 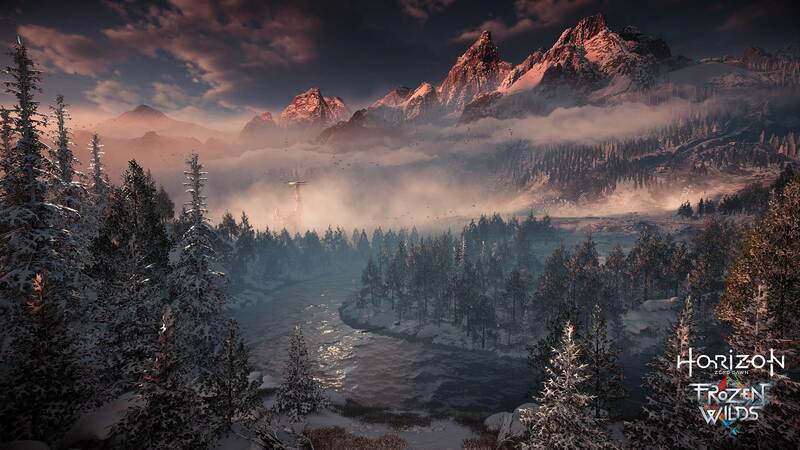 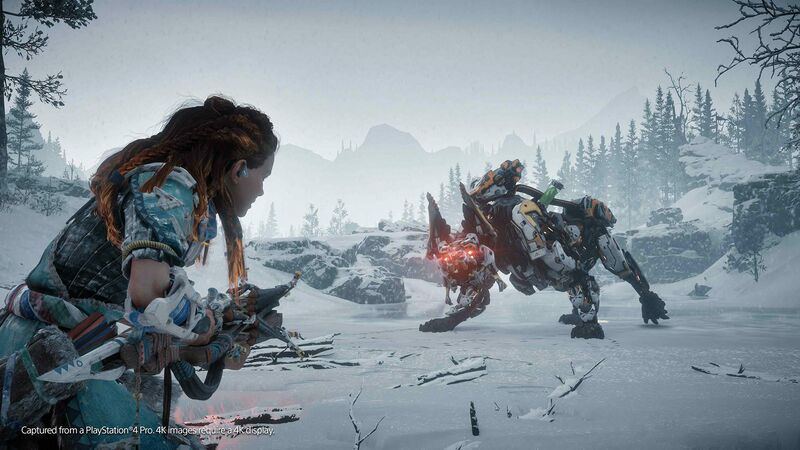 ·	To use this download, you must own Horizon Zero Dawn (sold separately). 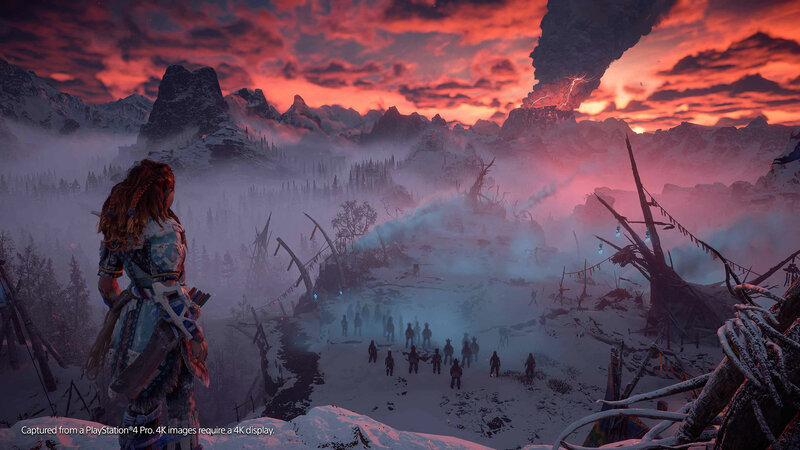 ·	Enhanced for PS4™ Pro with dynamic 4K gaming, improved graphics and environments, and High Dynamic Range visuals*.